Nestled along the White River in the Green Mountains, Rochester sits in a valley of natural beauty that embraces a community pulsing with life and creativity. Here young and old, native and visitor graciously blend. 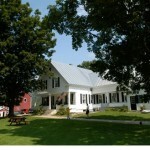 The village center, on Vermont’s ‘Ski Corridor’, Route 100, offers a compact collection of eclectic shops and cafes. 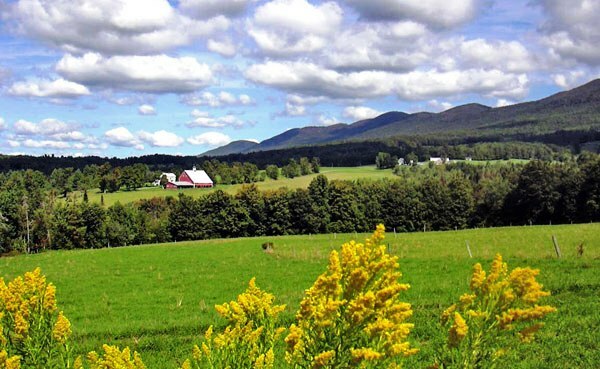 Rochester is a destination to relax and enjoy beauty and tranquility around a vibrant Vermont village.